Update: Two hours and ten minutes of the excellent BBC coverage is up on YouTube. The Cure are currently marauding their way through Europe on a festival tour. Their next port of call is the Reading festival over this coming bank holiday weekend, where they are headlining on Friday. 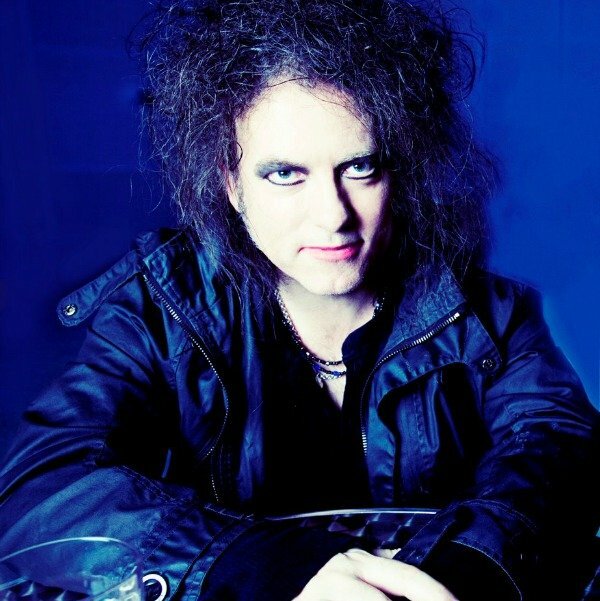 The BBC and its excellent red button service will be showing tons of festival goodies, a big chunk of the Cure’s set. the ever-tuned-in Chain of Flowers as a thread running on just where that your goodies may lie. Radio Times lists two sections of The Cure’s set at reading next Friday. It says BBC 3 will show an hour from 2100 bst (1600 eastern) and then more from 2330 bst combined with the Maccabees. But it suggests the whole of the show might be available on the red button!! Full text from the Radio Times: “After the bonanza of Olympic coverage, the BBC returns its interactive service to what it now does second-best: providing extended coverage of music festivals. So while you can catch the first hour of an exhaustive set by Reading headliners the Cure on BBC3 from 9pm, press red at 10 to continue enjoying the pop goths’ triumphant return to a festival they haven’t played since 1979. If you’re a satellite or cable viewer, you’ll also be able to choose between bands on the main three stages. via Chain Of Flowers: Cure at Reading on BBC3. The Red Button channel will then broadcast an additional hour live starting at 22:00. Back to BBC3 at 23:30, where they will show more from The Cure, though it’s not clear if this will be highlights from the first hour or stuff from the rest of the set.